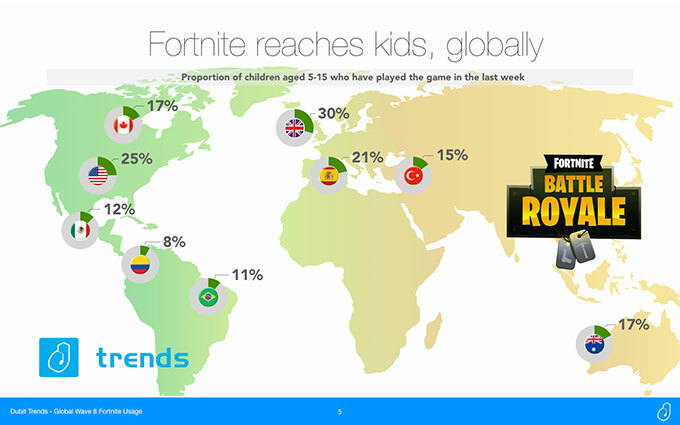 David Kleeman, SVP of global trends at UK research firm Dubit, gives a data-packed lesson on how (and why) gaming phenomenon Fortnite has captured young players worldwide. 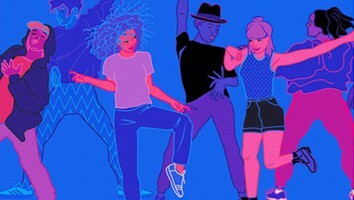 If anyone’s doing the “Fortnite Dance” right now, it’s the folks at Epic Games. Across all of its platforms, Fortnite generated US$223 million in revenue in March alone, 73% higher than just the month before. This is from a game that is newly and increasingly free-to-play—and only launched last year as a paid title. Like Minecraft before it, Fortnite Battle Royale is becoming a cultural phenomenon. It came on so fast that teachers and parents are unsure what to make of it. In fact, The New York Times recently reviewed the title’s pros and cons for anxious adults. 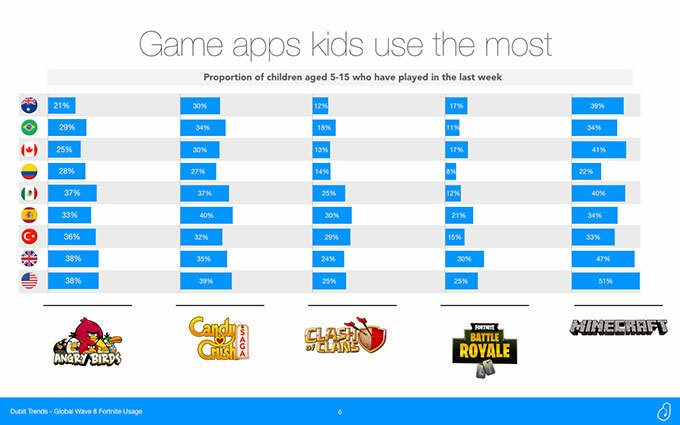 By comparison, 47% of UK kids ages five to 15 have played Minecraft in the last week, followed by 24% who have played Clash of Clans and 38% going after Angry Birds during this time frame. These, however, are long-established games with mature fan bases. 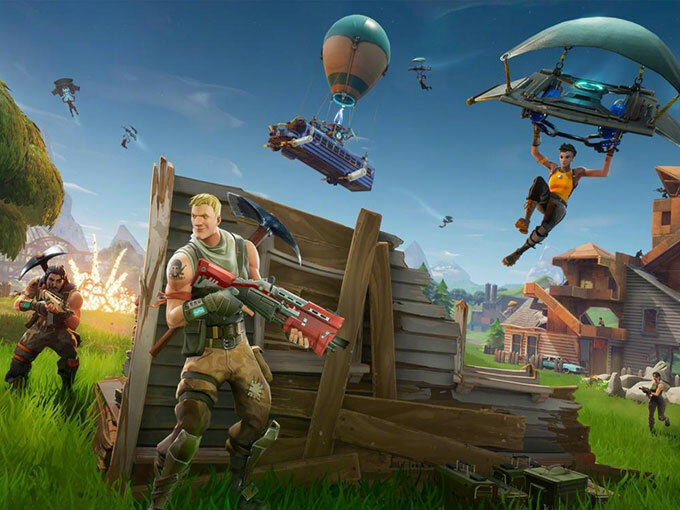 Tweens and teens are playing Fortnite more often than their younger counterparts, since the game demands reasonably advanced gaming skills. Plus, there’s an 11+ rating, as the narrative is predicated on violence. 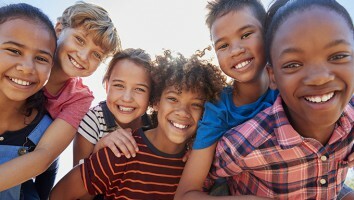 Just 14% of five- to seven-year-olds surveyed in Trends had played in the previous week, whereas 36% of kids ages eight to 15 had loaded up the game. At the older end of the scale, as the population of players gets large enough to segment, it becomes apparent, too, that the game is most popular in developed countries, with the UK, US, Canada, Australia and Spain leading the way. Interestingly, in the UK (where the game first took hold), the audience peaks at ages eight through 10, though it holds strong for young teens. 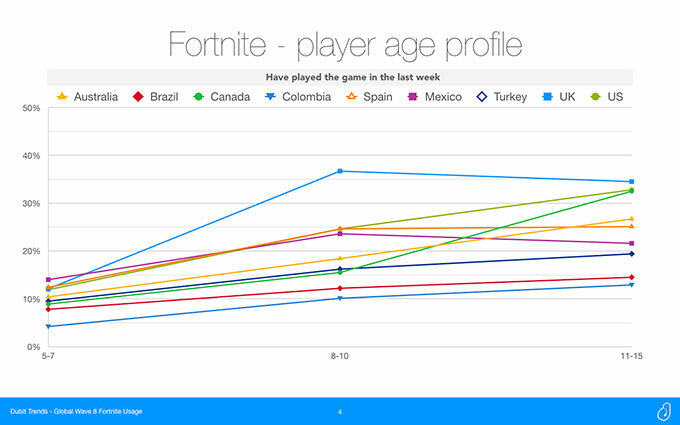 This suggests a number of possibilities: That Fortnite is on a similar trajectory to Minecraft, with older kids passing down the habit and game tips to younger children; that kids who get smartphones at age eight aren’t using them as much for social networking until later years and therefore spend more time gaming; or that easier platforms (Fortnite’s free and mobile versions) make the game more accessible to younger audiences. We can speculate that the greater engagement among older kids is driven by the mobile version and social media. 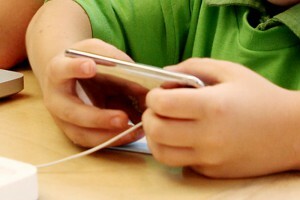 Smartphones facilitate instant communication and coplay, whereas younger children have to make arrangements in real life. Soon, Fortnite will be widespread in China, too, with Tencent launching the game this week and pledging almost US$16 million to help the property take hold. 1) It’s snackable. A single game can take just minutes (seconds, really, if you’re a newbie or just unlucky). Dubit speaks frequently about “emotional scheduling,” referring to kids’ seemingly innate sense of time available and needs to be satisfied, and what media experience would best fit. 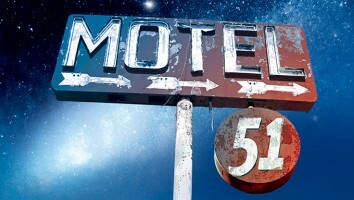 We advise content creators to understand the when, where and why of their audiences’ engagement. Fortnite can be an about-to-go-to-school quick play, or a hanging-with-my-friend immersion. This also helps Fortnite play cut across the many circles of kids’ lives and peers. 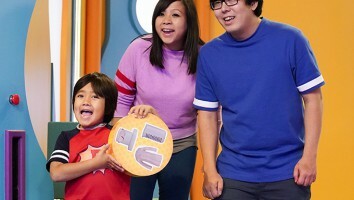 They can play equally with schoolmates, neighbors, teammates, or even remotely with distant friends and relatives. 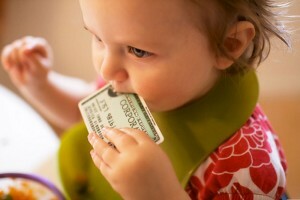 2) It balances scarcity and ubiquity. There’s always another game of Battle Royale starting soon, so like Netflix or YouTube, you’re never more than moments from what you want. Still, once you’re in the game, there’s no pause or replay, so you get the benefit of a live experience. Moreover, whether it’s technical or strategic, many mobile Fortnite players have experienced delayed gratification, building anticipation. When you register for the free game, you have to wait to be invited to play, a wait that can last days; even after you’re “in,” there can be wait lists to play. 3) It borrows from the best of other gaming. As noted, Fortnite is quick and free to play like Angry Birds or Candy Crush, but with other engaging possibilities. 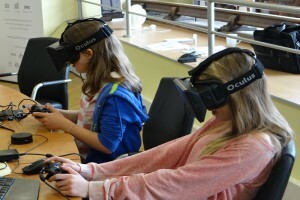 Like AAA console games, groups can collaborate and communicate during play over headsets. Like real-world sports, Fortnite has ten-week “seasons” that recycle rankings, allowing everyone to start fresh. Like virtual worlds, players can earn or buy items to personalize the game. So what’s the limit for Fortnite’s rise, or at least a goal? It’s somewhat comparable to Minecraft in its viral and social nature; can it perform as well? Per Dubit Trends, Minecraft hit its peak in both the US and UK in 2016, with 54% of US kids playing either the game or the app, and almost 51% of British kids (ages five to 15 for both). It’s still early days, with Fortnite about 20% points behind in the UK and 30 in the US. It’s easy to imagine Epic fueling its rise by extending into other popular extensions, licensing both inward (partnering with popular brands for in-game elements) and outward (when Dubit researched Minecraft a year or so ago, almost every player also had books, clothes, plastic figures and other manifestations of their fandom). Could we also soon see a Fortnite television series or movie? At the moment, the possibilities seem endless. With files from Dubit’s Peter Robinson and Adam Woodgate.